Multiple sclerosis (MS) is a condition of the central nervous system. In MS, the coating around nerve fibers called myelin is damaged, causing a range of symptoms. 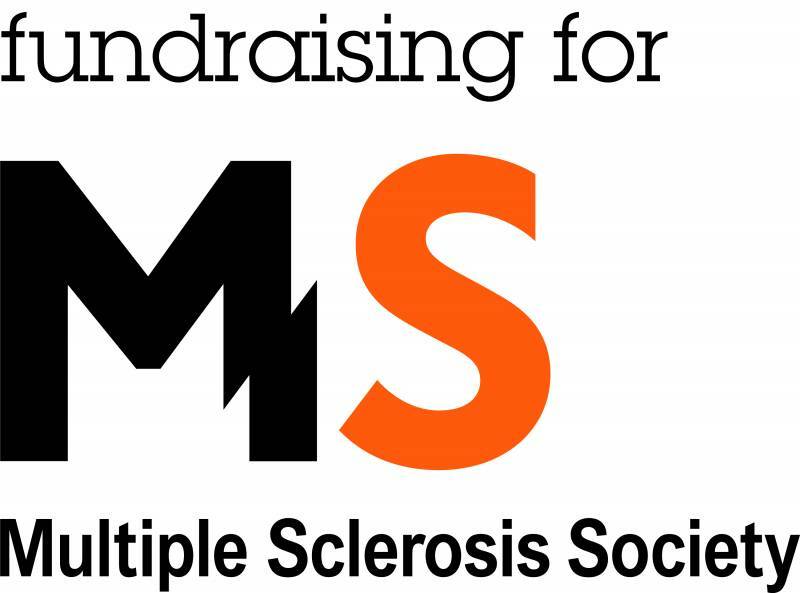 More than 100,000 people in the UK have MS. Symptoms usually start in your 20s and 30s and it affects almost three times as many women as men. 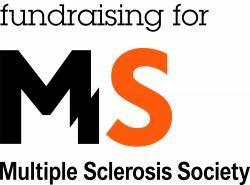 The MS Society is the UK’s leading MS charity. Since 1953, they have been providing information and support, funding research and fighting for change. Stoneleigh Deer Park Golf Club and it’s members are renowned for raising funds for Charities. Throughout the coming year there will be numerous charity and social events offering the opportunity to raise money for our charity. We do hope that you will continue to support and give generously to this year’s worthwhile charity.